It’s no secret that more and more brides and grooms are choosing to grow their own flowers (and vegetables) for their big day. Or maybe mom, dad, aunts, uncles or friends have offered to grow some of the couple’s favorites. In any case, planning ahead is the key to success and the first step in our guide to growing your own. PLANNING: How many flowers will you need, do you have the space, do you have someone to help with the growing, when will you harvest or cut the flowers before the wedding? And think beyond just flowers! Will you grow your own vegetables for a crudité platter? Maybe vegetables can be your centerpieces? 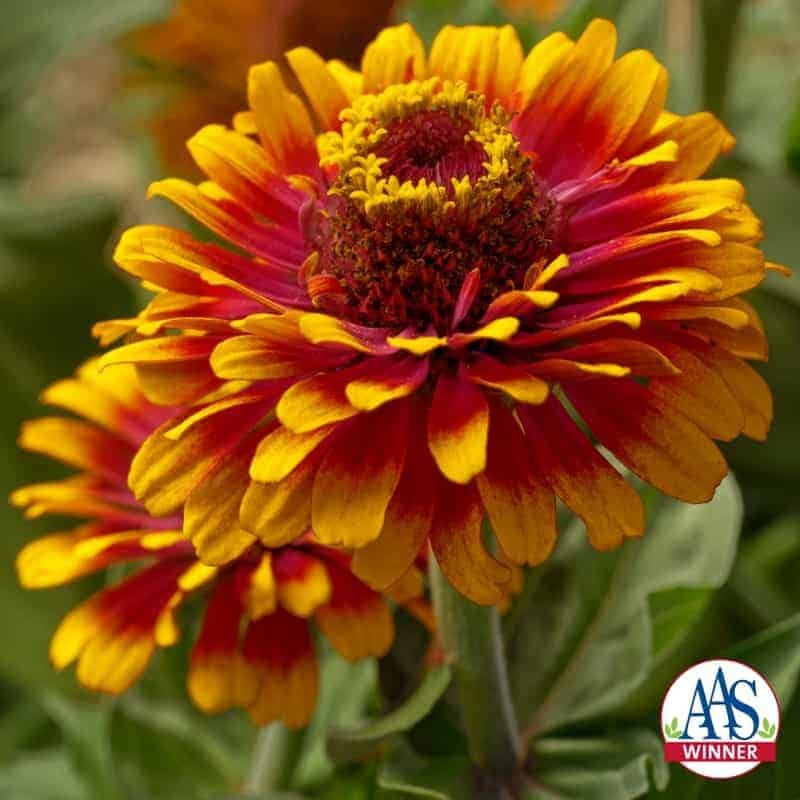 ORDER SEED: Click here for many online retailers who sell AAS Winner seeds. PLANT MORE THAN YOU’LL NEED: That’s not just a sales pitch. You never know when the neighbor’s cat will destroy your garden or a hailstorm destroys some plants. MAKE A CONTINGENCY PLAN: Just saying. Life happens so make alternative plans just in case. BE FLEXIBLE: Again, life happens so be prepared to alter your meticulously laid plans because Mother Nature does throw a curve once in a while. Lastly, plant, maintain and enjoy! Semi-double blossoms on this new, improved variety of gypsophila will make your wedding sparkle! 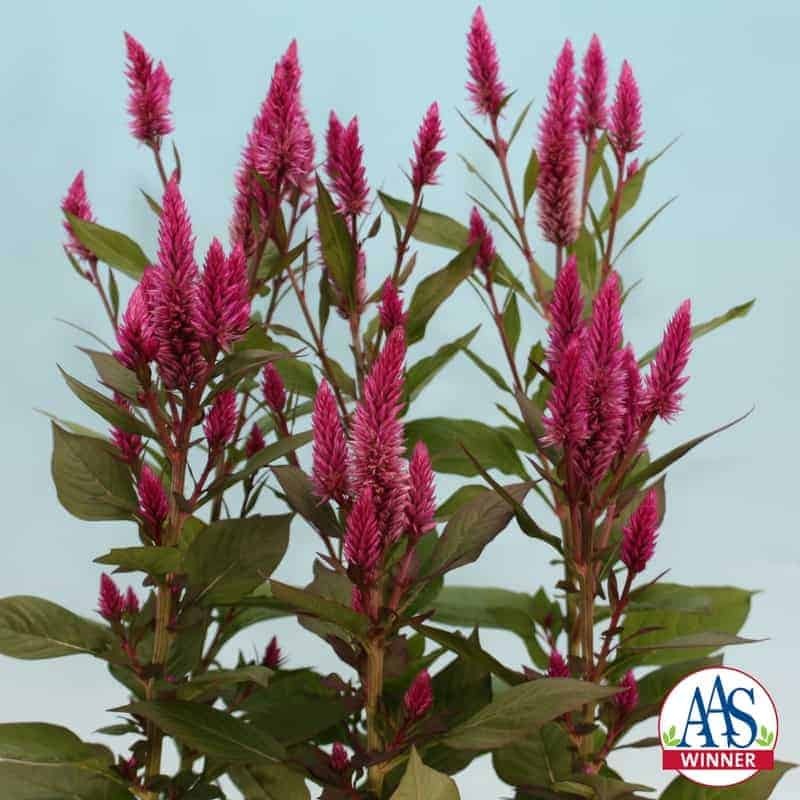 These bright pink blooms on sturdy stems will bring height and texture to bridal bouquets! 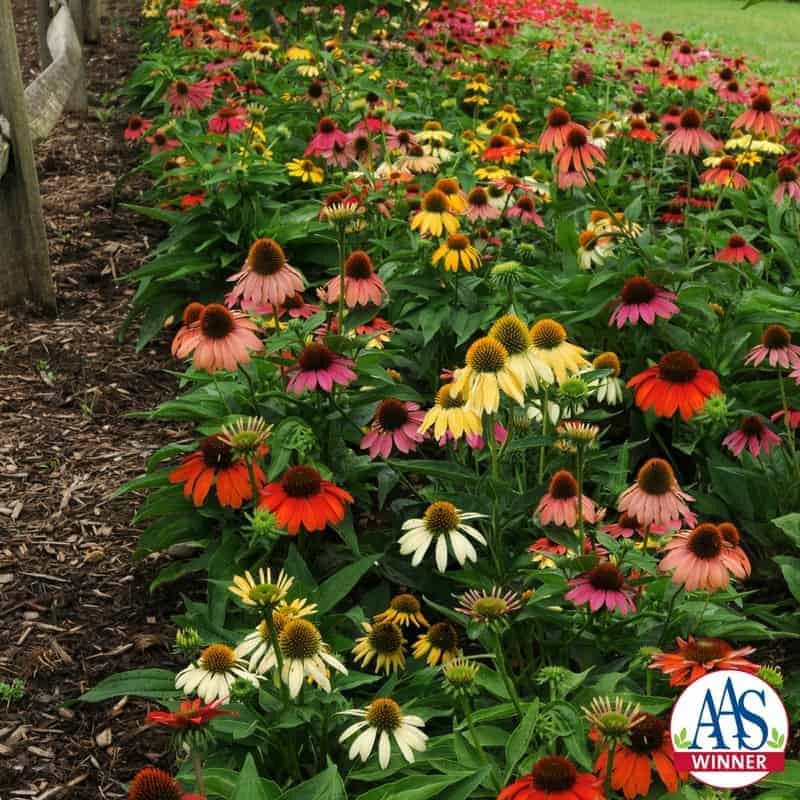 This first-year flowering Echinacea blooms in a multitude of stunning colors brings rustic charm to any wedding. 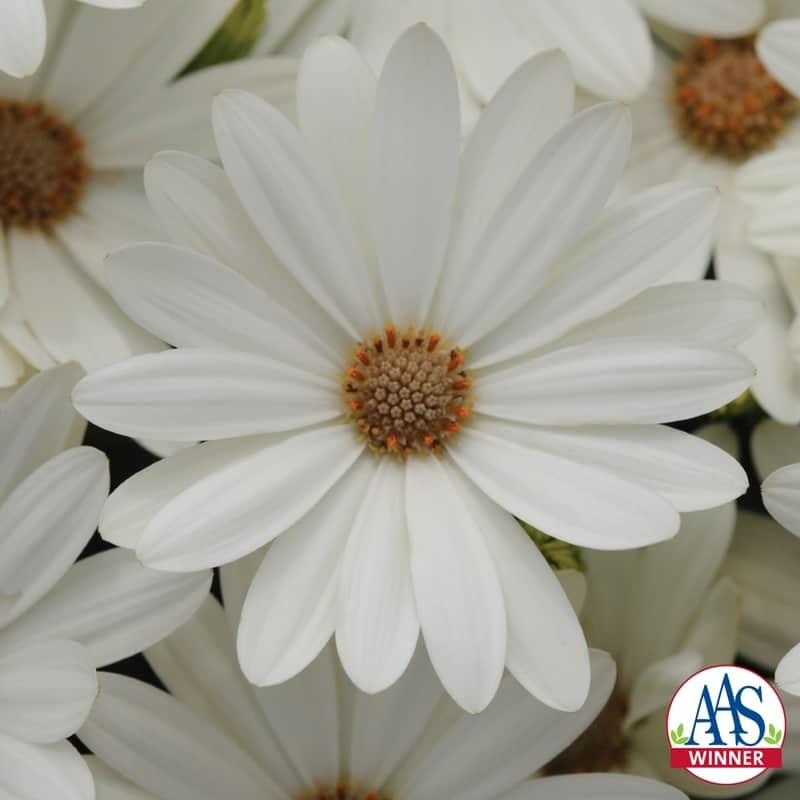 For white in your bridal bouquet, go with Akila® Daisy White, a clear white flower with a yellow center. 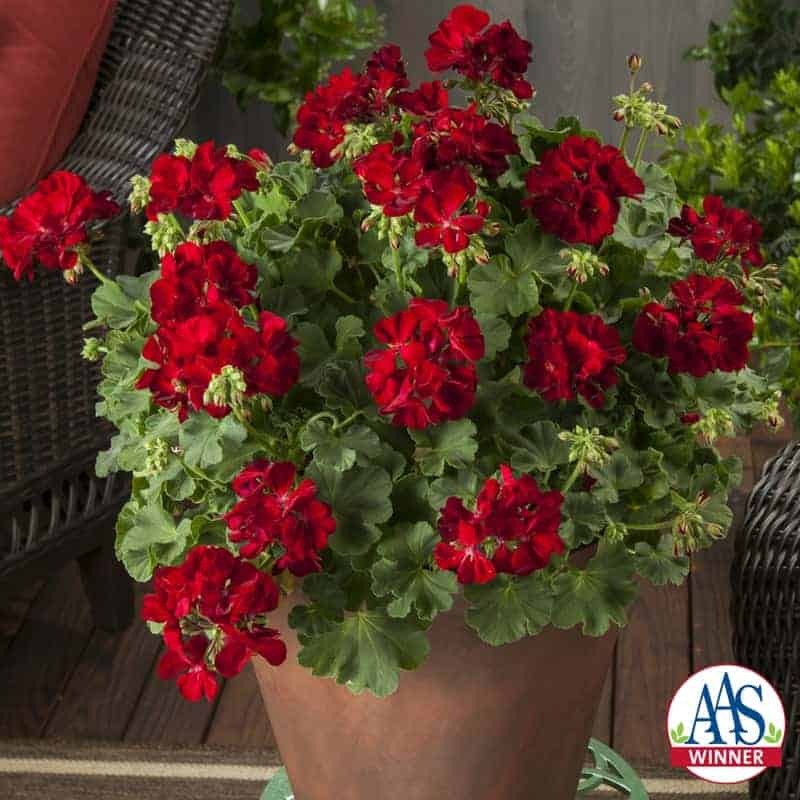 Easy to grow and lots of summer blooms. 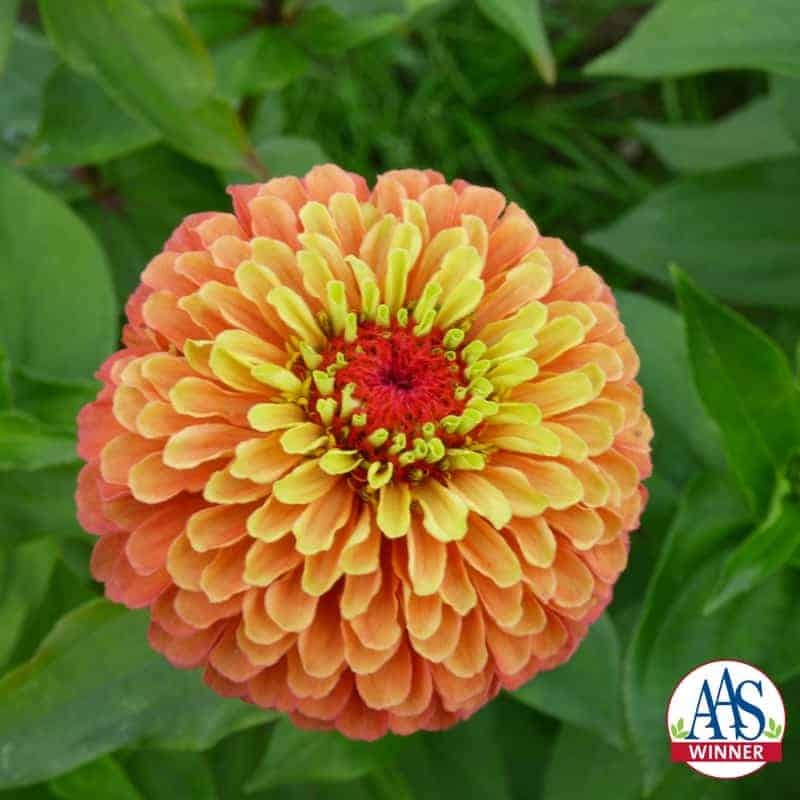 A “WOW” color in an easy-to-grow zinnia is what Queeny Lime Orange brings to the wedding. Zowie’s unique and vibrant yellow flame color pattern will set itself apart in both bouquets and containers. Add pots of these outstanding deep red velvety flowers to tables and centerpieces to bring depth and color. 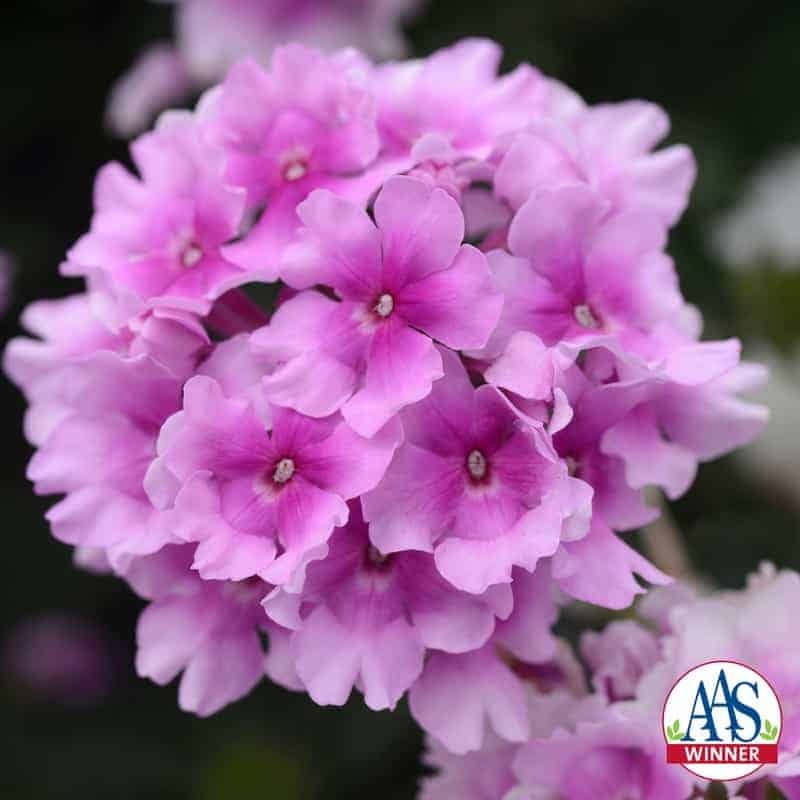 This long-blooming verbena works well in containers and baskets featuring abundant soft pink blossoms that darken in intensity toward the center of the bloom.